The new West Harbour GO Station is now open at 353 James Street North in Hamilton. 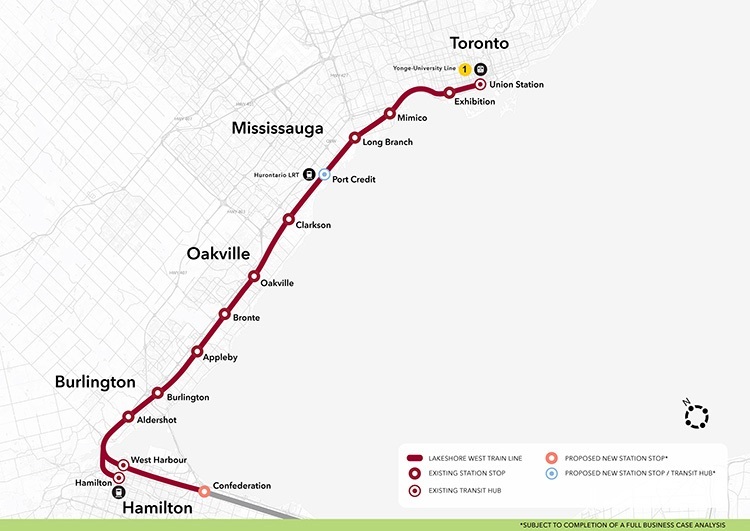 This project was initiated to provide special train service for select Pan Am events in Hamilton, support growth and to meet future ridership demands for Hamilton and the surrounding area. Pedestrian bridge from Bay St. Please note that work on the parking structure is now complete, however, the structure will be closed over the winter months to reduce maintenance. Ample parking is available on the surface level.